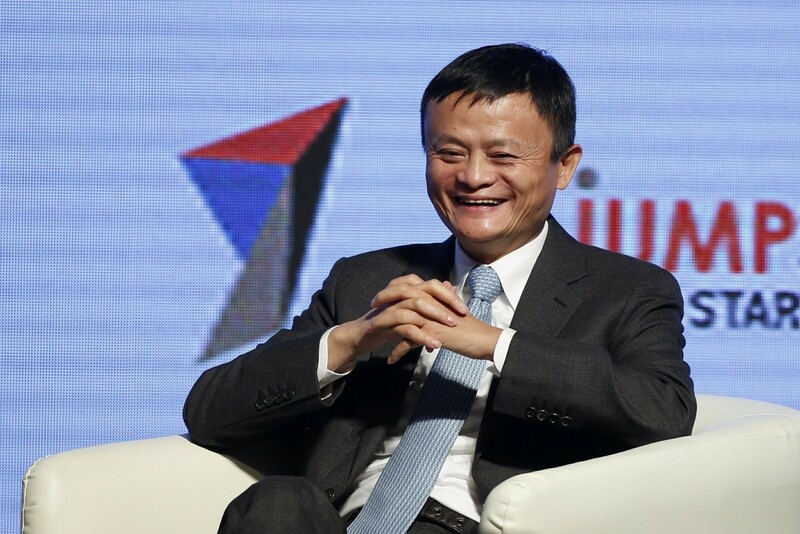 Jack Ma is a global icon in business, ranked second on Fortune’s list of the World’s 50 Greatest Leaders and one of the richest men in China, with a personal fortune of nearly $30 billion, according to Forbes. He is the founder and leader of Alibaba, the Chinese online selling platform that had revenue of more than $8 billion for the third quarter of this year. The company is now within striking distance of overtaking Amazon as the world’s largest e-commerce firm by market capitalization. Ma is a philanthropist and a visionary, and this week he shared one of his management philosophies with entrepreneurs gathered at the JumpStarter conference in Hong Kong. Don’t, he said, be tempted to hire top executives from large companies. Building a team that is passionate about the firm’s mission is more important, he said, than bringing in experienced and highly paid experts. "Don't try to put a Boeing 747 engine inside," he warned. "It will destroy you." What he does advise is finding people who are a good fit for the company, people who will pull together as a team and who are willing to make sacrifices for each other and the company. 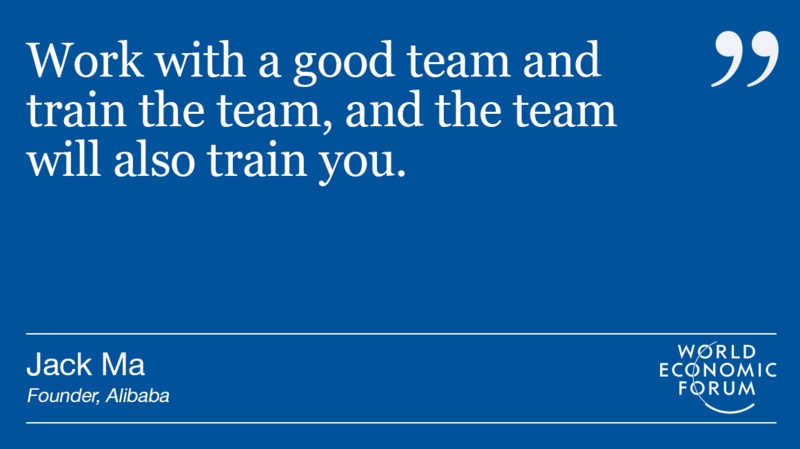 “Work with a good team and train the team, and the team will also train you,” he said. Alibaba was established in 1999 by 18 founders led by Ma, a former English teacher. In less than two decades, the e-commerce business has become one of China’s greatest corporate success stories. Although the firm didn’t initially employ big names, it now boasts some of the best talent from around the world. Its president is a former vice chairman of Goldman Sachs Group, while its chief marketing officer Chris Tung was previously vice president of marketing at PepsiCo China. Another key insight that Ma offers is about attitude. “You should be optimistic, always optimistic,” he told the gathered business leaders. “A great entrepreneur is optimistic for the future and asks what problem you can solve, and how you can solve it different from the others, better than the others,” he continued. And having the right staff – not necessarily renown business leaders – is a key part of solving those problems well.